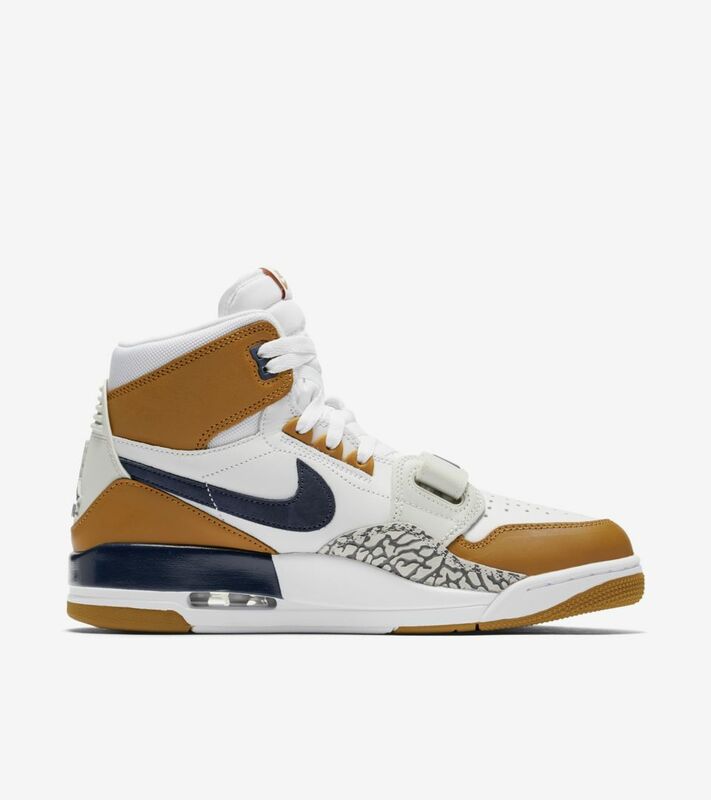 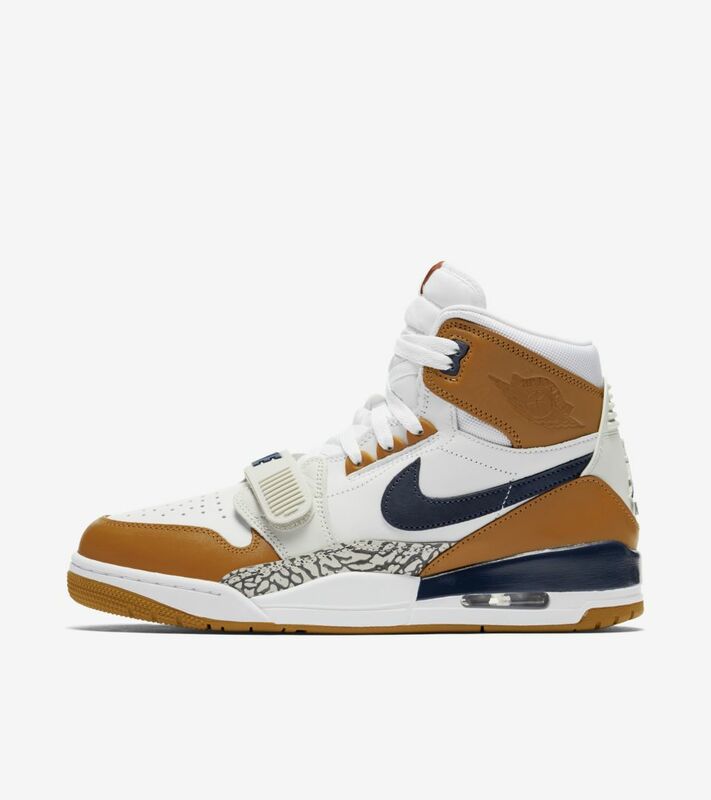 The Jordan Legacy 312 is loyal to Chicago, hometown of Jordan Brand and streetwear designer Don C. The collaboration combines signature details from three classic silhouettes: the Air Jordan I, Air Jordan III and Nike Air Alpha Force Low, worn briefly by MJ in 1988. 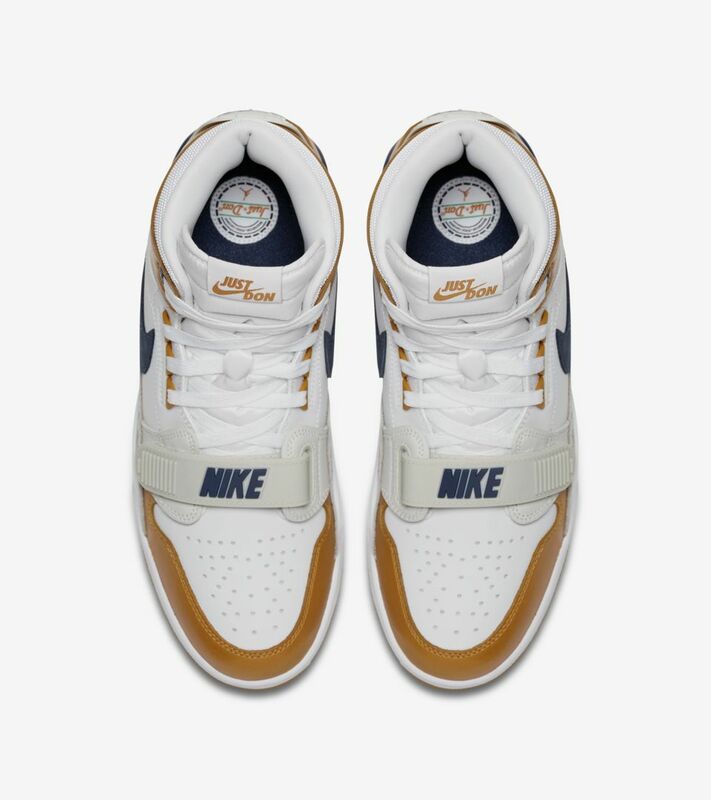 Inspired by iconic Nike shoes from the late '80s and early '90s—and from the legendary athletes who wore them—the latest trio of NRG colorways is a greatest hits of one of sport culture's golden eras. 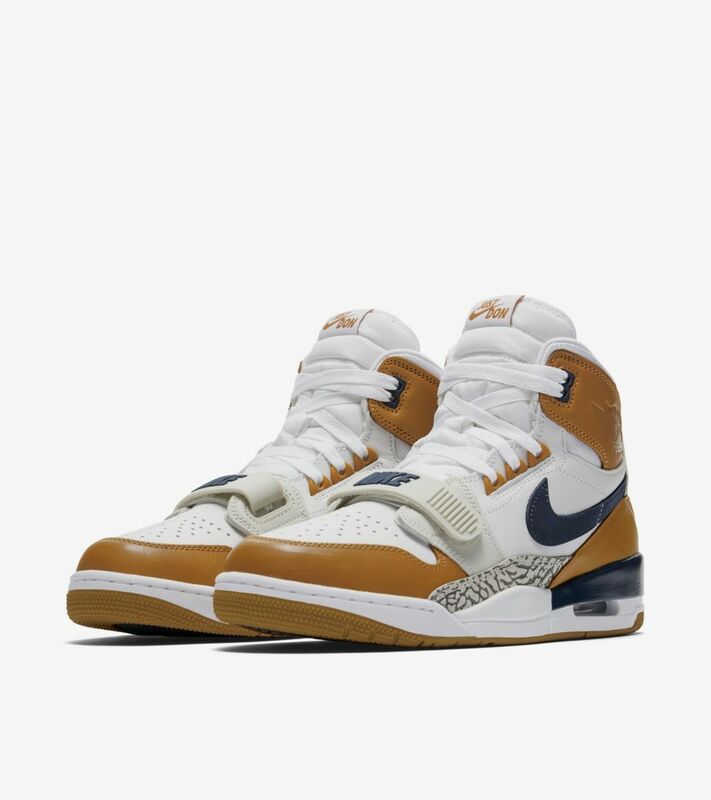 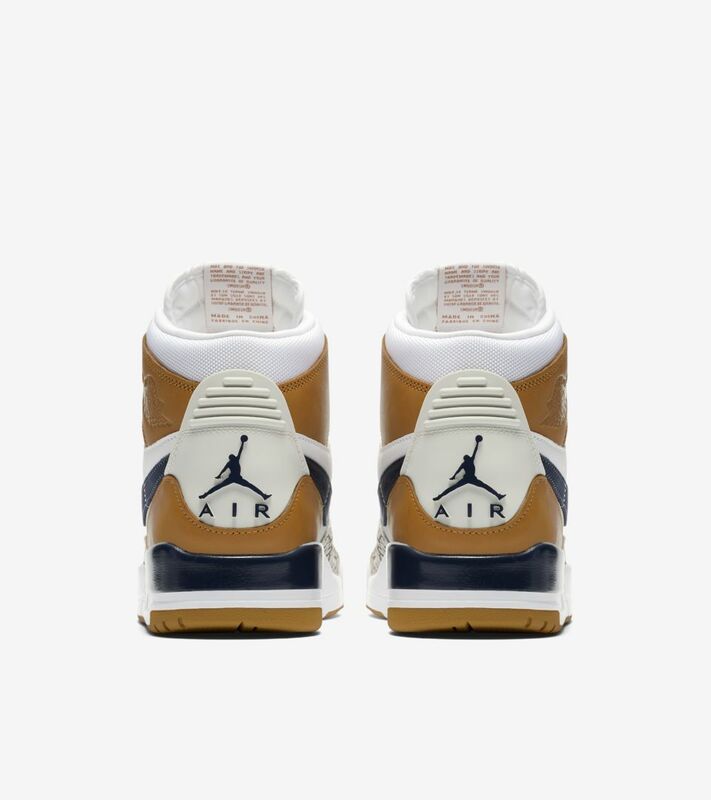 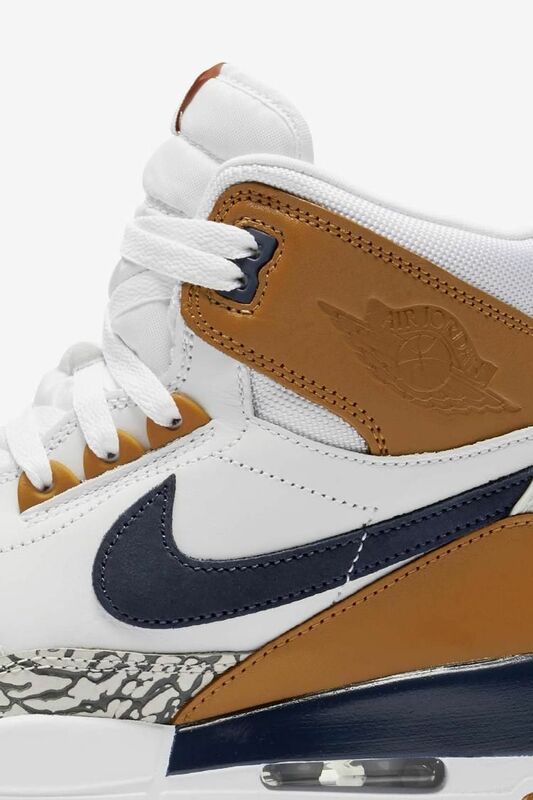 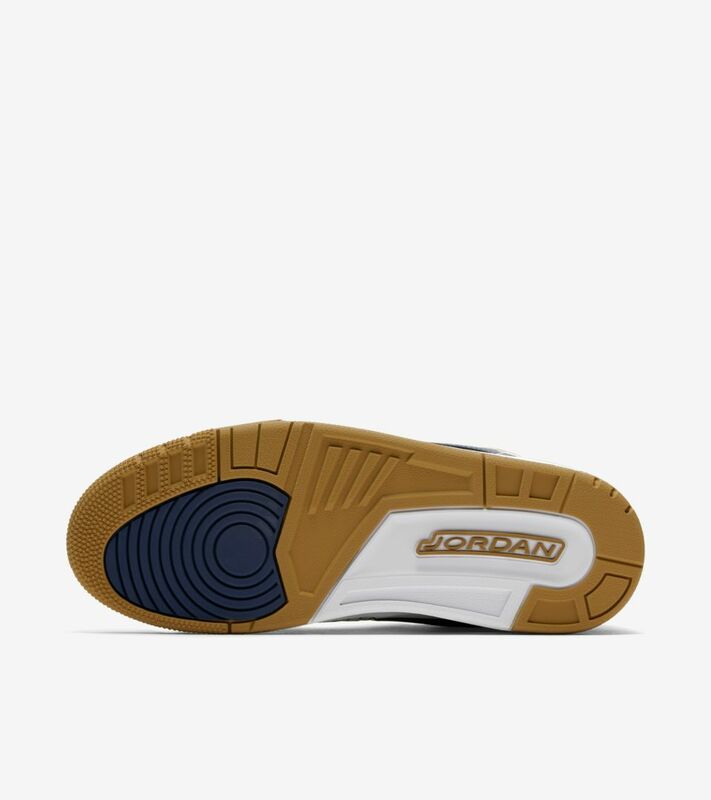 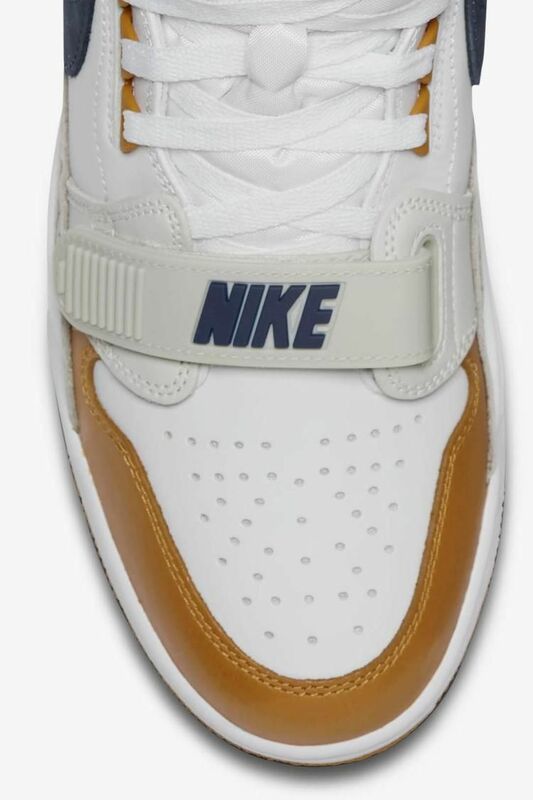 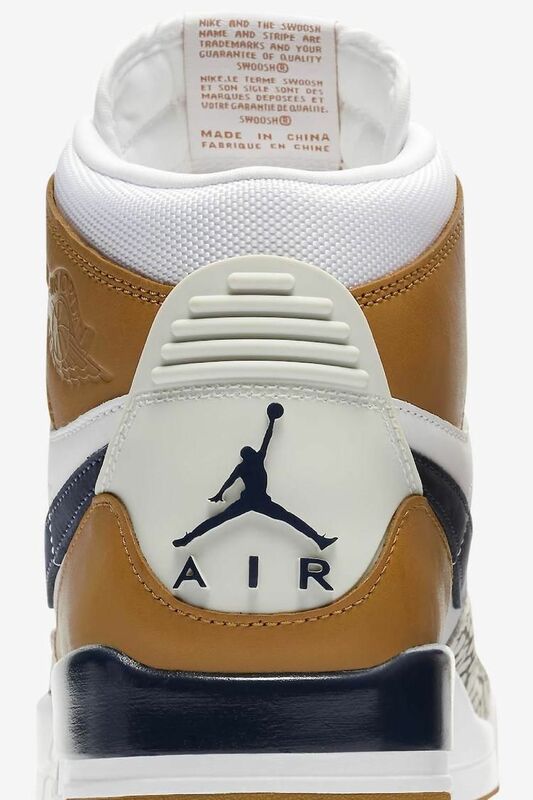 This one comes from the Nike Air Trainer III, a shoe made popular by one of the greatest—and most knowledgeable—multi-sport athletes of all time.